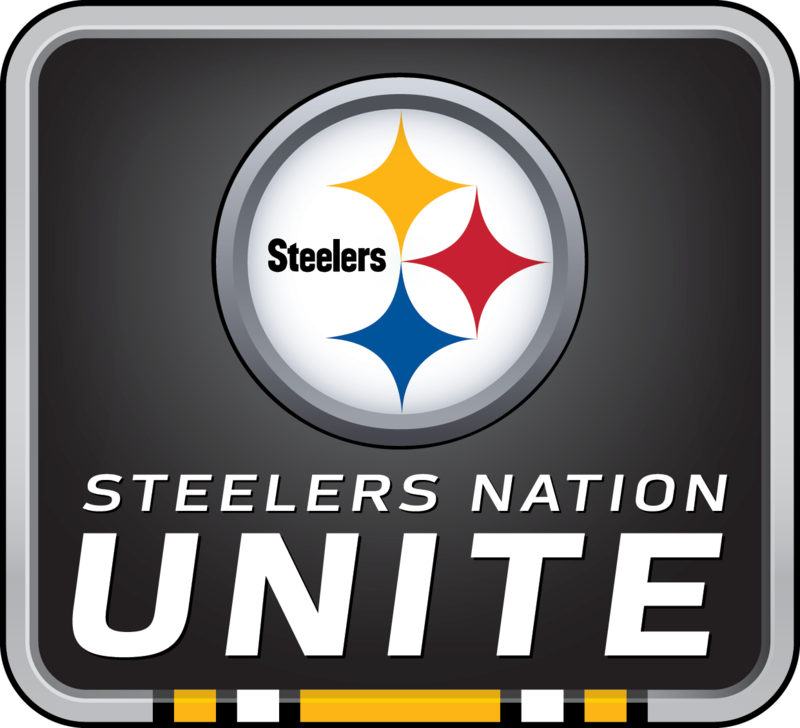 What was your greatest moment with the Steelers? What challenges face today's linebackers as opposed to when James played? Who was your favorite player to play with during your time with the Steelers? 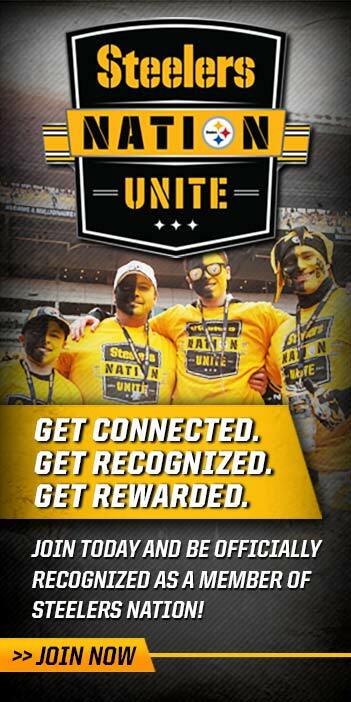 Steelers Nation Unite members were treated to an exclusive fan forum call with former Steelers LB James Farrior. A two-time Super Bowl champion, Farrior talked with members about reuniting with his teammates during Alumni Weekend on November 14-15, 2015. He also covered topics that included the current Steelers defense, his most memorable moments with the Steelers and what he has been up to since his playing days ended.